Where were these feet wanting to go? Street photography can be so much fun. One can click away and get lots of street photographs but I would much rather spend a few hours observing and capture just one unique moment, mood or expression. I spent a few hours in Boston’s Quincy Market last weekend while my wife and her friend were shopping. Camera in hand I was people watching. The light and shadows on the pavers was intriguing and I was hoping to capture something different. I noticed some confusion in the expression of this lady and that confusion seemed to be conveying a message that was reflected in her footsteps. 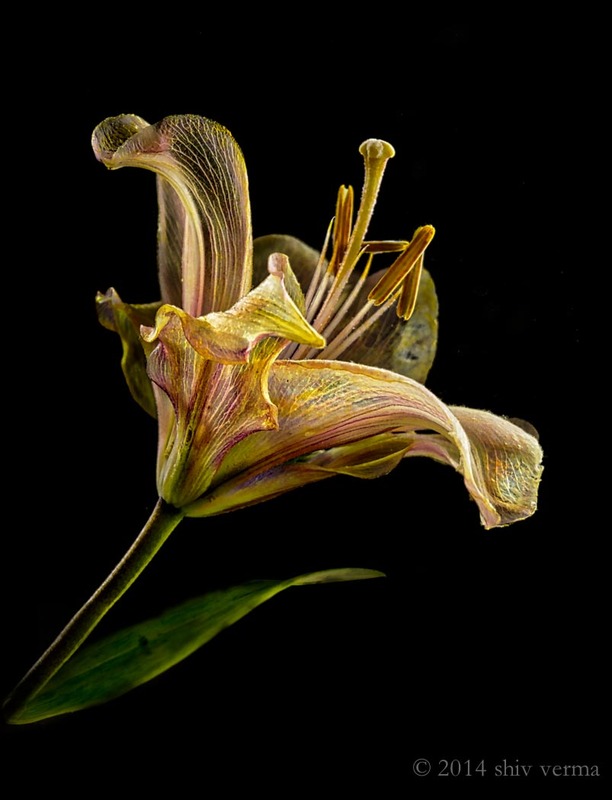 This is the fourth flower in this series. A Rose of Sharon from the yard. This one was lit from the side and the back with a low intensity cross fill. All lighting for these images have been cool LED lights, daylight balanced. Once again please click on the image for a larger view. This mandevilla bloom was photographed last week. 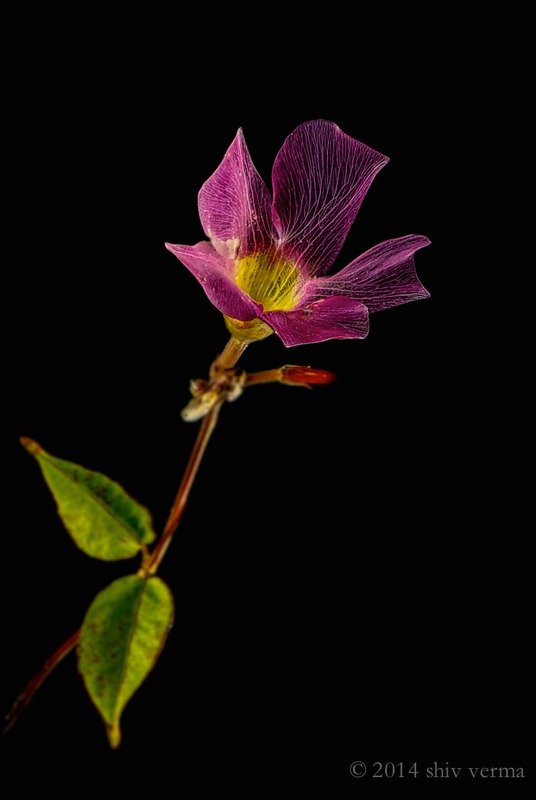 This is the third flower in this series. 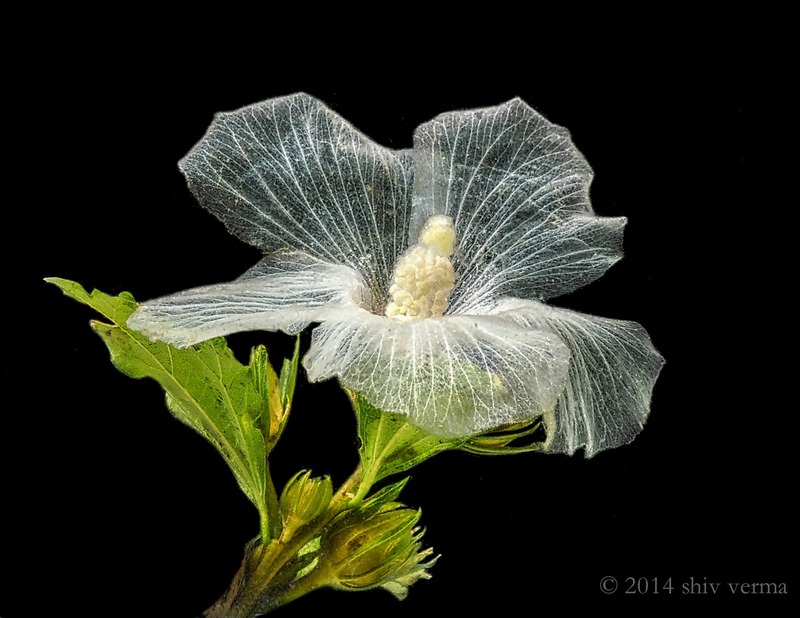 Currently I am working on a Rose of Sharon and hoping to post the result in a day or two. Please click on the image for a larger rendition. 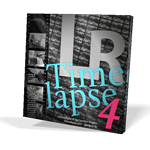 March 4 – 19, 2015 photo tour through the western region of India. The “Tribes of Gujarat with Kavant Fair” is a tremendous opportunity to get one of the finest cultural experiences possible in India. This trip will immerse you in an India that few get to see or experience. Feel free to share this with with your friends. The trip is all inclusive, round trip air fare included (from a US gateway city) and will have a maximum of 12 participants. Register ASAP as this one will fill up very fast. This is the second image in the series. 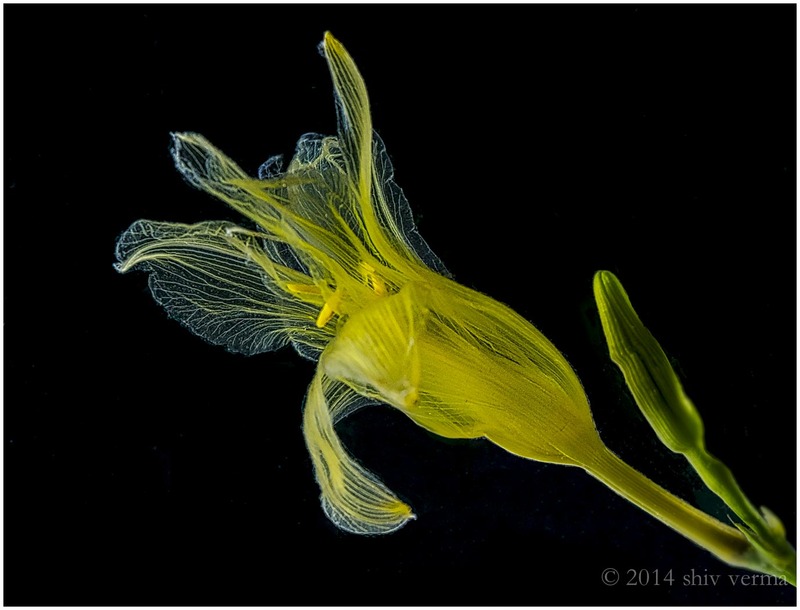 The process is the same as Diaphanous Lily with the exception of lighting. Here I used two lights instead of the single light in the first image. Please click on the image for a larger view. 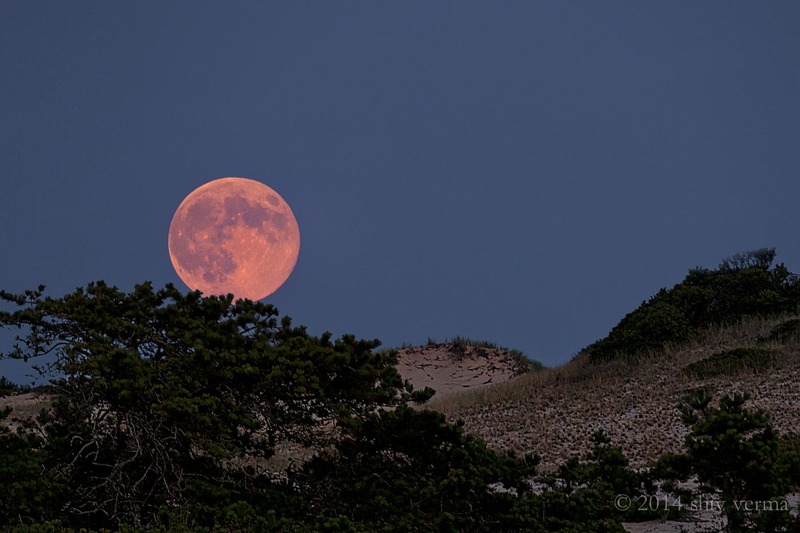 The August 10, 2014 super moon captured in the Provincetown Dunes. Tried two other locations before settling on this one. I have moved the moon a bit lower in the frame. Shot with the Panasonic Lumix GH4 and the Panasonic Lumix Vario 100 – 300 mm lens at 300 mm (600 mm equivalence). Please click on the image for a larger view. A yellow lily from my yard. It takes a long lime to set this up but in the end it is worth the effort. Please click on the image for a larger view.